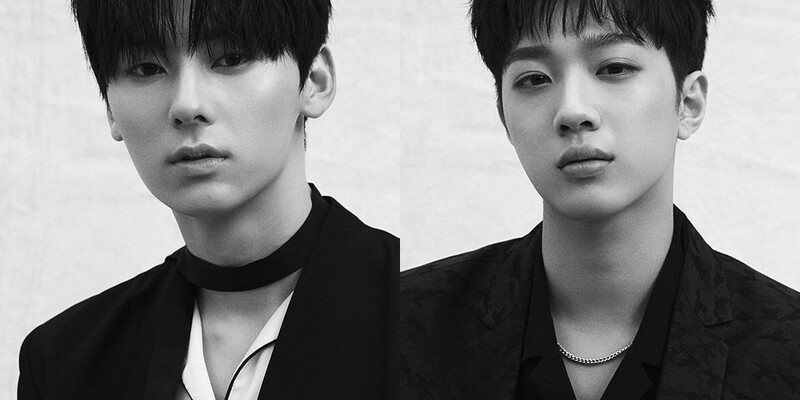 Wanna One's Minhyun and Lai Kuan Lin will be on 'Masked Singer'. The two of them recorded the show on May 15. Minhyun has already been on 'Masked Singer' and afterward, his video became the first video on 'Masked Singer's NaverTV channel to hit 10 million views. The episode will air soon, so make sure to keep your eyes out for it.